Comfort, mobility, and protection are the tenets embodied by RSI’s classic Venture Explorer Suit. This exclusive Centurion edition provides the perfect foundation for fashion and function, making a statement underneath it all. 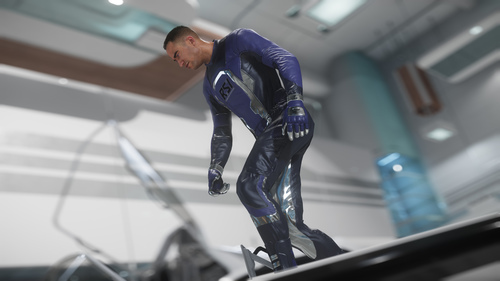 Comfort, style, and confidence start with your undersuit. 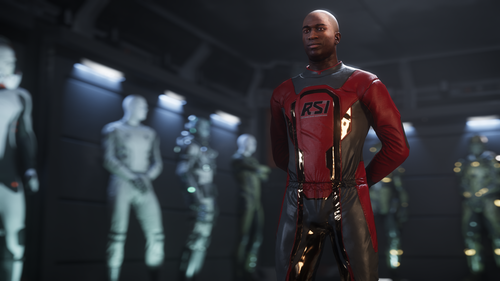 RSI has you covered. Imperator-level subscribers will receive this limited edition purple Venture variant, along with the red Centurion design. If you’re an active subscriber, these items will be added to your account on August 13th. If you aren’t a subscriber yet but want to cop these jackets, make sure you subscribe no later than August 12th.